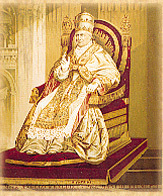 We are talking about L’Osservatore Romano, commonly known in Rome as “the Pope’s newspaper.” Born in difficult times in 1861, when it seemed that the Holy See would be swept away, it has grown enormously and today comes out with editions in eight languages among which is also the Malaysian version published in India. In Brazil there is a street dedicated to L’Osservatore Romano in the Carlos Lourenco Garden of Campinas. 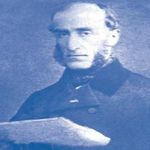 The paper was founded by lawyer Nicola Zanchini together with journalist Giuseppe Bastia after Pope Pius IX gave his blessing to the publication. In the course of its glorious history, L’Osservatore Romano has distinguished itself for opposing every form of totalitarianism and for defending the liberty and dignity of the person. “Its independence in confrontations with the government, made its circulation grow to a number that was very different from the usual,” added the French diplomat. 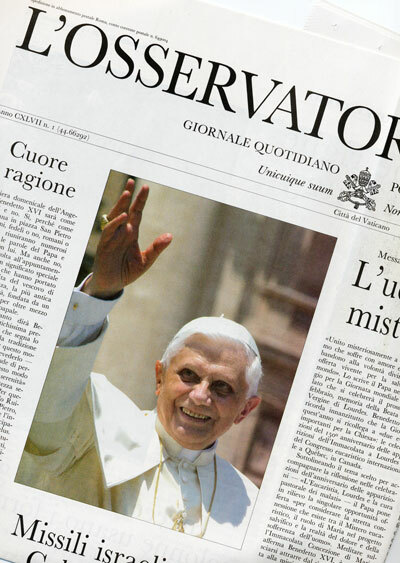 In that period the Pope’s newspaper sold close to 60,000 copies, reaching even to 100,000, an enormous number at that time. 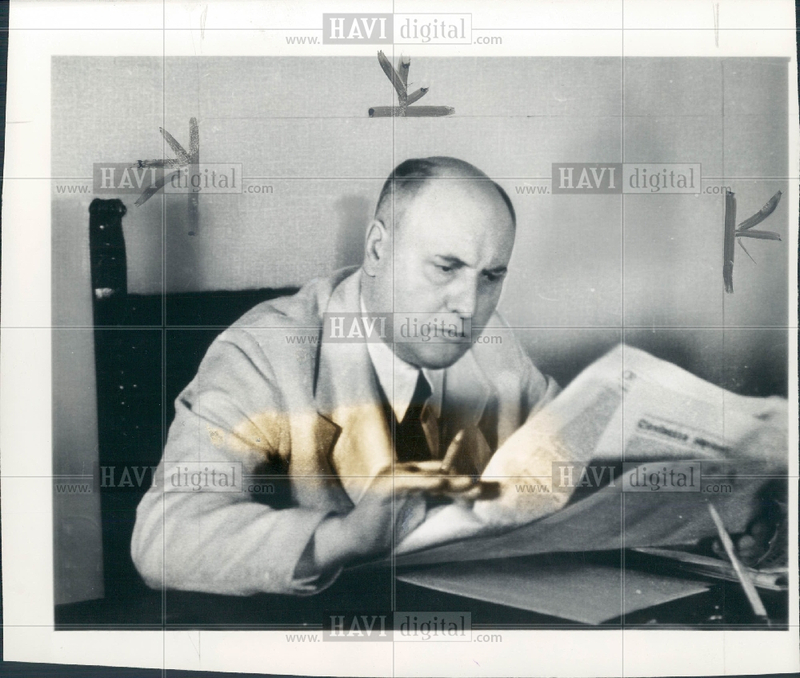 The diffusion of L’Osservatore Romano infuriated the Fascist militia, to the point that some customers were mistreated, entire packets of the newspaper were confiscated and burnt. 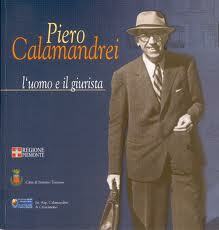 In this connection, in the Constituent Assembly of March 20, 1947, the well-known Italian journalist, jurist, writer and politician Piero Calamandrei said: “In the years of the greatest oppression, we must remember that the only newspaper in which one could still find some reference to liberty, to our liberty, to the liberty common to all free men was L’Osservatore Romano. 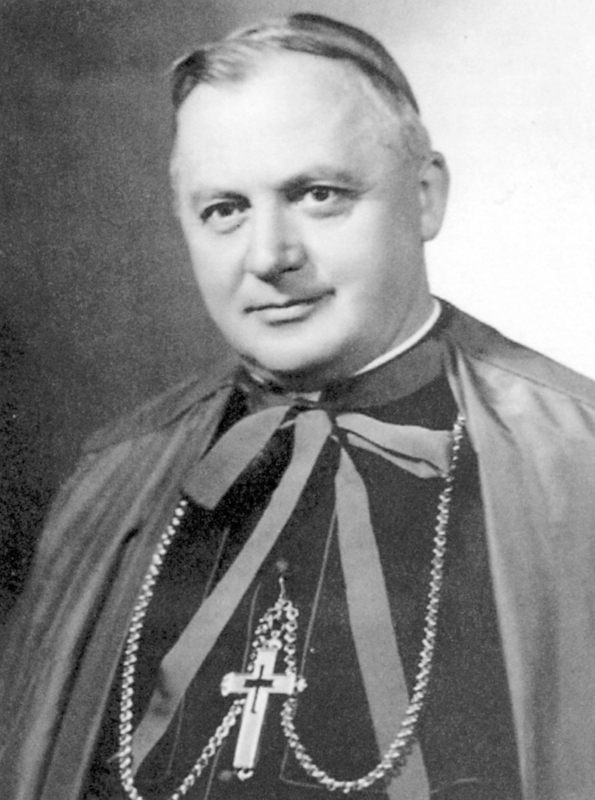 Among the thousands of acts of heroism carried out by Catholics, emerges that of the director of L’Osservatore Romano, Giuseppe Dalla Torre, who, to follow the indications of the Servant of God Pius XII, on Oct. 29, 1943, took care of and sent the Jew Giovanni Astrologo with his father and four aunts to the Lombard Seminary of Rome. « Emergency ‘Contraceptives’ More Available Than Ever: Now What? Dads: Who Will Lead Your Family? Emergency ‘Contraceptives’ More Available Than Ever: Now What?